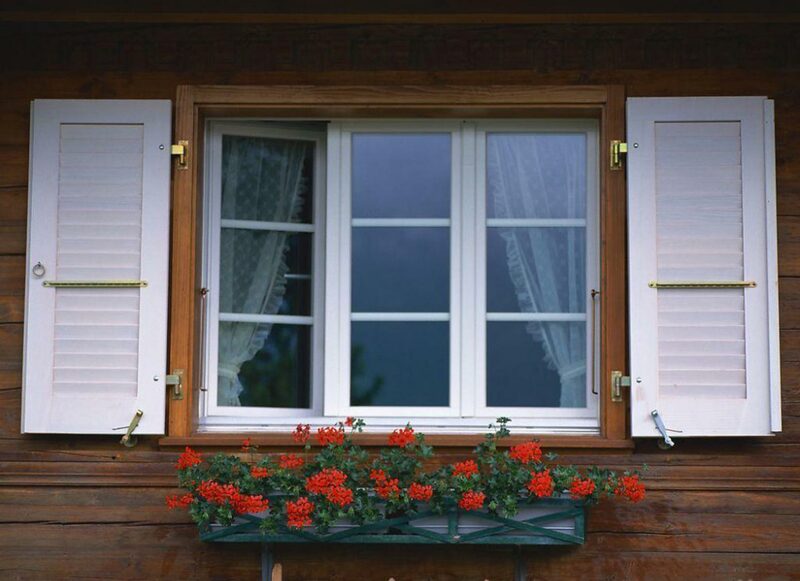 Although Winlife PVC Windows are designed to be robust and resilient against many external factors such as UV rays, it still important to show care for your windows from time to time in order to keep the profiles, the gaskets and the hardware clean. It is advisable to carry out routine maintenance once a year, although this may need to be done more frequently in areas of high exposure. As a general rule, all parts exposed when the window or door is closed, should be washed down with warm soapy water (non-abrasive household detergent) using a soft cloth, and dried thoroughly. Moving parts and fixings should be treated as follows: A very light application of petroleum jelly or equivalent will keep the locking mechanisms and keeps in good working order, while a suitable acid and resin free grease or lubricant should be used on sliding bars, gears and face plates. Maintenance of friction stays is critical and it is important to follow instructions for lubrication and adjustment. Profiles, which are difficult to clean, can be treated using Decoclean that can be obtained from WILIFE PVC Windows or other special products available commercially, without any danger for the surface of the PVC-U. – To avoid scratching the surface, do not clean the windows with a dry cloth. – Never paint over the PVC profiles. 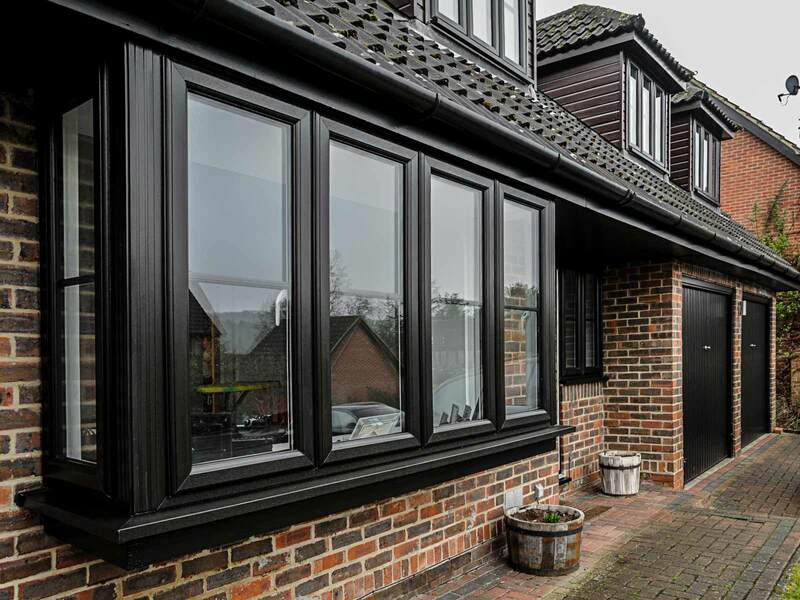 If you want to add colour to your PVC windows, you can select from our range of Decoroc coated profiles. The gaskets and seals are made from TPE (thermoplastic elastomer). It is advisable to powder the seals with talc once a year so that they retain their flexibility. This will also give them an increased length of life. They should not, however, be allowed to come into contact with concentrated detergents or with products manufactured from them. 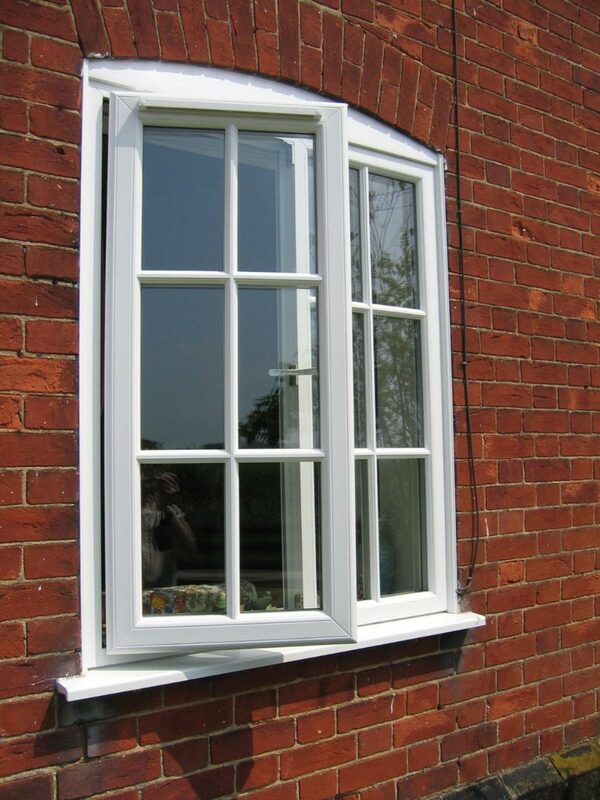 Windows fitted with either Espagnolette or Shoot Bolt locking systems will allow the window to remain partly open to facilitate ventilation. Maintenance of locking systems is simple: apply a little all purpose oil or WD40 to the moving parts, once a year. Similarly, a little grease should be applied to the locking slots to facilitate smooth running. Keep the friction stay track free from dirt and grime and keep the hinge mechanism clean. Lubricate the metal parts, regularly, with machine oil OR WD40 concentrating on the pivot points. Friction can be increased or decreased by adjustment of the turning screw Turn in a clockwise direction to increase friction. Take care not to over tighten.